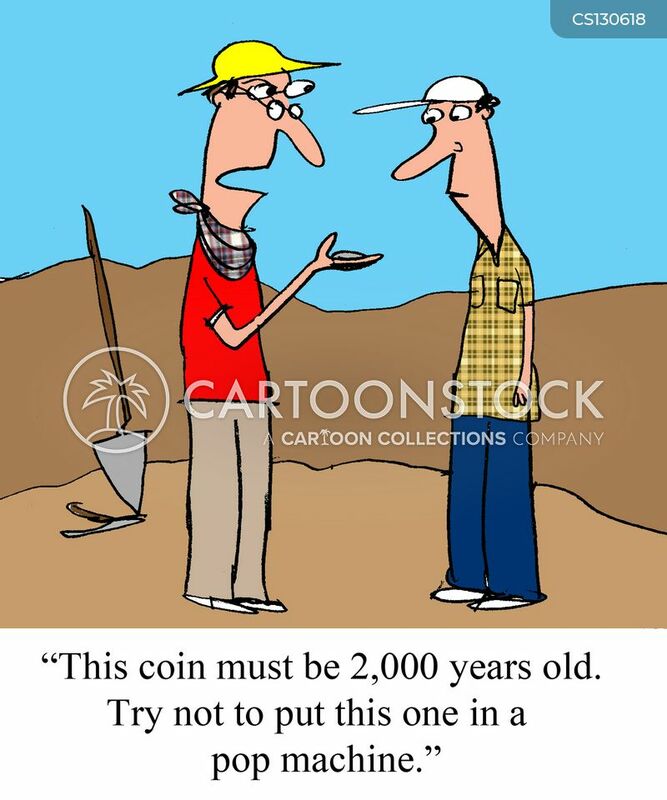 "This coin must be 2,000 years old. 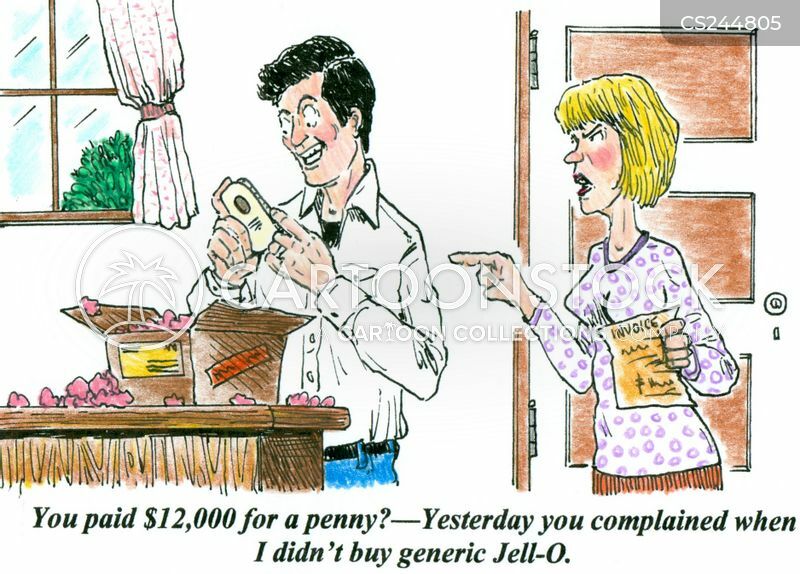 Try not to put this one in a pop machine." 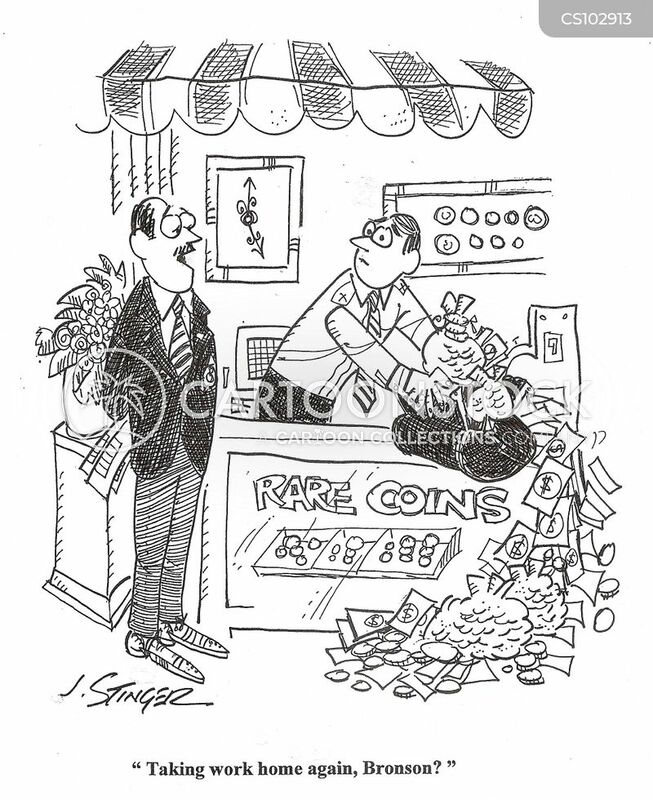 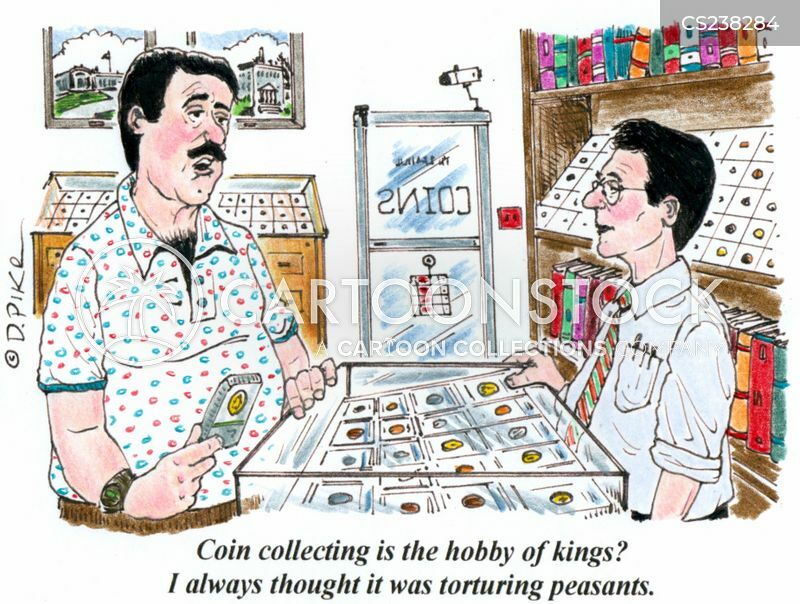 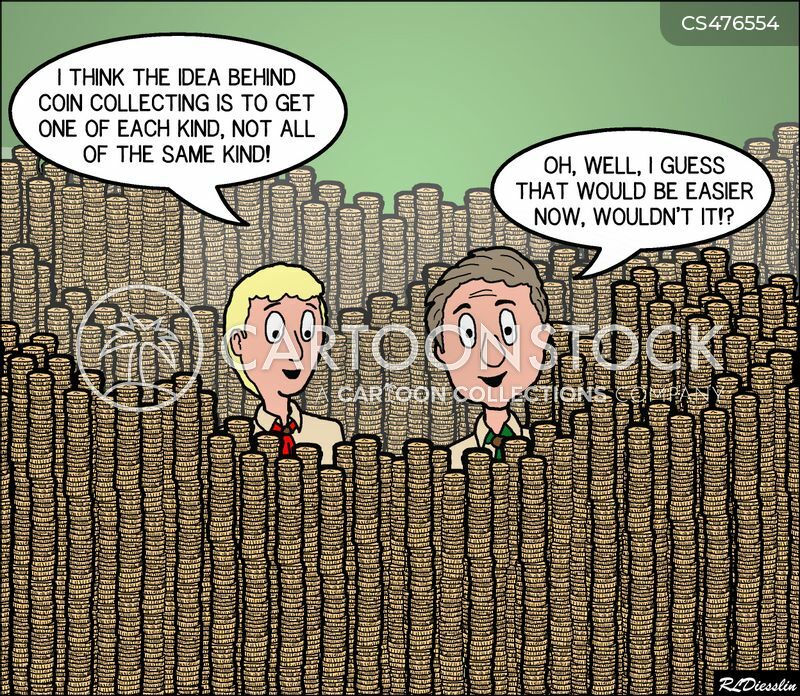 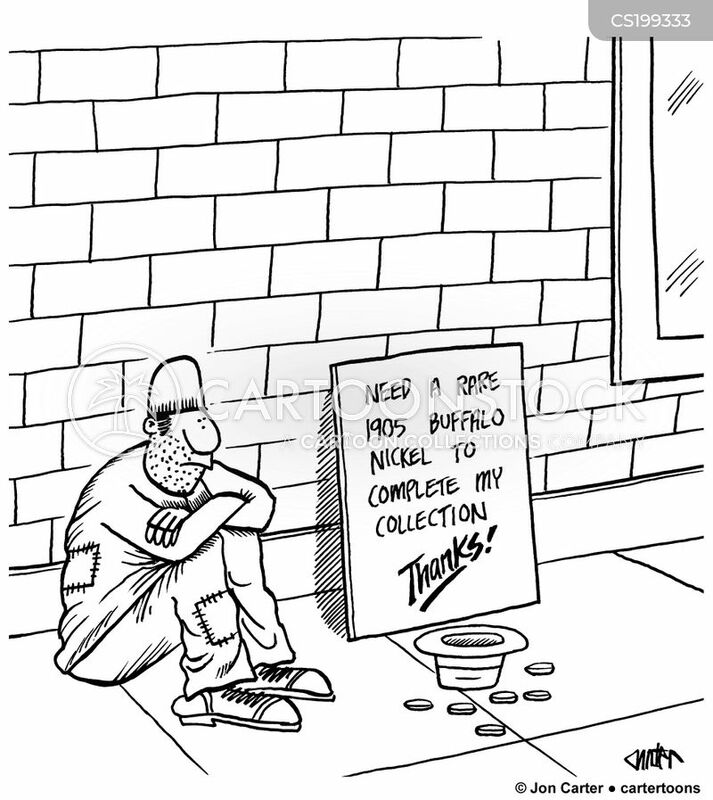 "I think the idea behind coin collecting is to get one of each kind, not all of the same kind!"